View cart “1913 | The Year We Failed America and How to Recover Her for Good eBook” has been added to your cart. 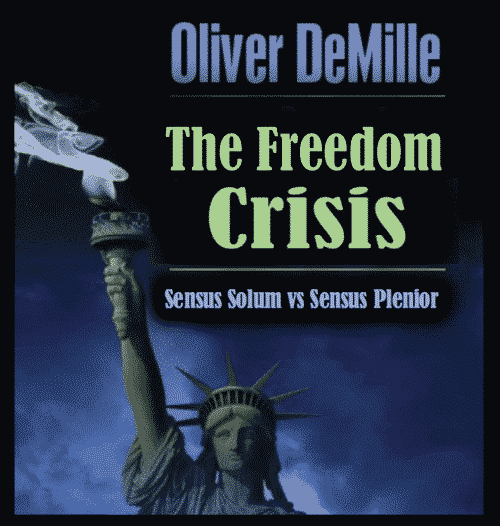 Oliver DeMille draws from intensive study of the Founding generation to identify five defining ideals of Americanism. Although the first, freedom, has not yet been fully lost, it is steadily declining because of the loss of the other four. These four ideals permeated early American society but have largely been forgotten. The word “georgics” comes from the Greek* “geo,” meaning earth, and “ergon,” meaning work. The literal translation, therefore, means to work, or farm the earth. America was built by free and independent owners. The more owners we have, the more freedom we enjoy, and vice versa. There are two aspects to the concept of providence: 1) there is a Higher Power, or God, and 2) God has a specific purpose — or mission — for every individual. Those who believe in and submit to providence live virtuous and courageous lives of service and leave legacies. They work with passion and purpose. They live by design, rather than default. “Liber” is a Latin word for tree bark. It’s also the root word of “library” and “liberty,” revealing the relationship between knowledge and freedom. In the ancient world tree bark used to write on, and there were generally two groups of people: slaves and liber. To be “liber” meant that one could read, write and engage in contract. Liber means much more than mere literacy — it means that you have the ability to think, learn and lead. It means being able to engage with the greatest thinkers, respond intelligently, and practically apply knowledge to improve the world. Public virtue means to voluntarily sacrifice personal benefit for the good of society. Those who have lived the first three ideals (liberally educated owners engaged in personal mission) can apply public virtue to transform society when it matters most.